If you want to communicate securely using your android, iPhone, or any other iOS devices, you should read this article. 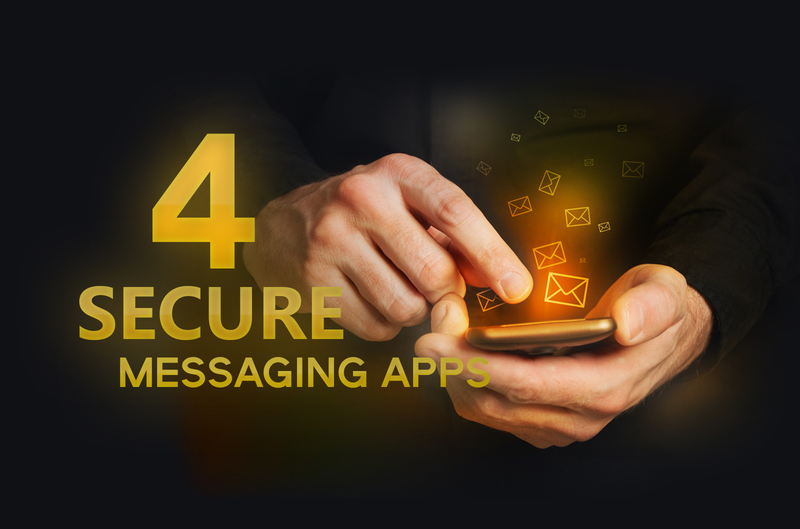 Because today I'm going to show you 4 best secure messaging apps for iPhone and Android. ChatSecure uses well-known open source cryptographic libraries to protect your conversations from prying eyes. But if the person you are chatting with is not using an OTR-compatible messaging client like ChatSecure, your communications cannot be secure. Like most of the IM clients, it can send and receive anything you want -- audio messages, photos, files, or text. It can also manage multiple accounts, so you can chat with your facebook friends, google contacts, and other users that use an IM client that supports OTR encryption. Using ChatSecure with the Orbot allows you to bypass most firewalls, network restrictions, and blacklists. And, it is the great way to increase the security of your ChatSecure communications. 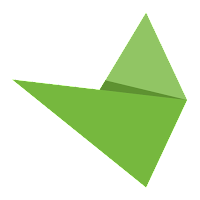 Bleep is a secure messaging app from BitTorrent Inc. You can signup with an email or mobile number, or you can use it without any account. Yes, no personal information is necessary to use this app. It is a peer-to-peer chat client; meaning it doesn't have a server to store your conversations, all messages are stored locally on your device. And, the Bleep's end-to-end encryption makes sure that the messages are completely private. If you are using Bleep without your email or phone number, the only way a friend can chat with you is by using your Bleep code (unique public key). It has a Snapchat-like feature called "Whisper" that erases messages and photos 25 seconds after being seen. In the whisper mode, the name of the person you are chatting with is redacted, so even if you have a screenshot of the whisper-chat, you can never prove who sent that message . Bleep also allows you to place encrypted voice calls. But, you can't send video messages or place video calls by using this app. Signal is a Snowden-endorsed app that you can use to make and receive encrypted voice calls and messages. Unlike the above-mentioned apps, it requires access to your phone number and address book. The end-to-end encryption in this service doesn't allow third parties to spy on the users. Even the makers of this service (Open Whisper Systems) cannot see your conversations. Signal uses AES-256, HMAC-SHA256, and Curve25519 to protect your communications. It also uses Signal protocol ( a.k.a Axolotl protocol) to encrypt each message individually. You can use Signal as your standard text messaging (SMS) app. But if the recipient is a Signal user, your message will automatically be encrypted. WhatsApp is a popular messaging application that allows you to communicate with other users using end-to-end encryption. You can use it to place encrypted calls, messages, or send any file you want. It uses a mix of both known and obscure cryptographic protocols to secure your communications from malicious hackers. 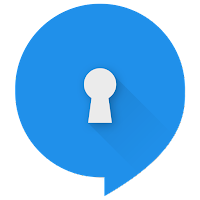 When you start a new encrypted conversation, you will see a notification as follows: "Messages you send to this chat and calls are now secured with end-to-end encryption. Tap for more info." Now if you want to verify the authenticity of the person you are chatting with, go to options > View Contact > Encryption. Then ask them to scan your QR code or read off the numbers on their Verify Security Code window. 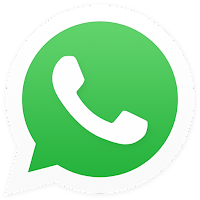 Like Signal, WhatsApp requires access to the phone number and the contacts. Note: The code is not open to independent reviews, so you can only guess how safe it is. But many security experts are using it. What I'm trying to say is, WhatsApp is might be secure, but I'm not completely sure. You failed to mention Threema! One of the few secure messengers that can be used anonymously. Thanks Jeff, but Threema's source code is not open to indpendent reviews. So I have no idea how safe it is. I am curious about Telegram Messenger App, I've been under the impression it was more secure than Signal? Thoughts? Telegram's backend software is not open source, so no one can really evaluate the privacy level. What about "Wickr" & "Silent circle"? Wickr and silent circle are good, but no one knows how safe they are (except the developers). I started this blog to share my passion with the world. Now it is a part of my daily life. I have a tech blog too, but this one is my favourite, because I really, really like to talk about hacking and security. If you are passionate about hacking, feel free to ask me any doubts. Note: Please don't ask me to hack Facebook, gmail or any accounts for you.